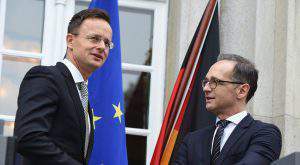 Budapest (MTI) – Opposition parties expressed disappointment over Prime Minister Viktor Orbán’s meeting with President Vladimir Putin on Wednesday which they said “appeared to be quite meaningless”. 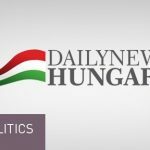 The opposition Együtt party said the announcements made by Orbán and Putin did not warrant such a high-level meeting and that Hungary’s interests would be to reduce energy dependency on Russia, which means Hungary should be more reserved in its relations with that country. 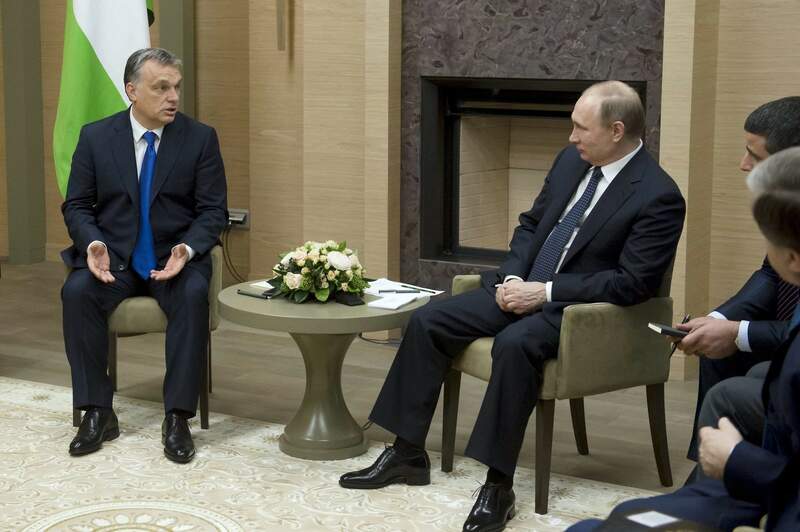 The leftist opposition Democratic Coalition (DK) called the Orbán-Putin encounter reminiscent of old communist leaders’ meetings. Attila Ara-Kovács, a foreign affairs speaker for the party, said Orbán spoke against the future of the European Union, while also jeopardising Hungary’s energy independence. “Orbán signed a nuclear contract which it had kept secret from his own people while putting them into debt with a giant Russian loan. He could not have served Moscow’s interests more,” Ara-Kovács said. 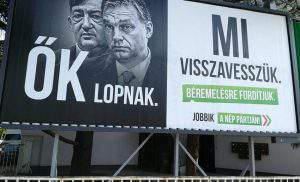 The opposition LMP party said Wednesday’s Orbán-Putin meeting should have aimed at cancelling the Paks upgrade contract. József Gál, a spokesman for the party, told a press conference that the extended long-term gas contracts bring “neither energy security nor energy independence” for Hungarians. Instead, Hungarians should be spending on insulation, as without it, “we will be heating the streets with Russian gas”. 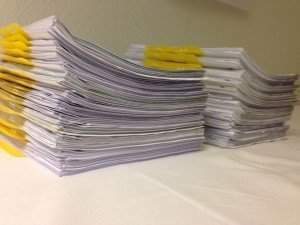 The radical nationalist Jobbik party said it “welcomed” the affirmation of long-term gas contracts and the fact that Orbán had expressed opposition to sanctions against Russia. Márton Gyöngyösi, a lawmaker of the party, said it was reassuring that Russia stood behind the Paks upgrade, while it was attacked by the EU. 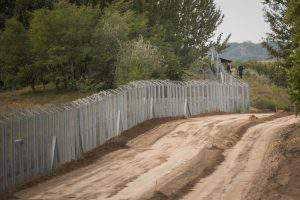 Jobbik supports the project, except for the fact that the contracts have been classified, he said. 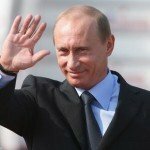 The Socialists said not much was made public about the “real” content of the Orbán-Putin talks, which were held behind closed doors. Tamás Harangozó, deputy leader of the party’s parliamentary group, said the timing of Orbán’s visit was “not coincidental” and that the Socialists “hoped” that the Hungarian premier was not in Moscow to receive “instructions” before the EU summit starting on Thursday. I see the IDIOTT, DK commies, and the LMP parties are all crying over Fidesz’s successes both in the west and east. If you want to listen to real fear mongering, just keep listening to these three parties, LOL!! Note, they failed to mention the biggest problem EU is facing that Orban answers ‘THE WALL’, has finally gotten EU agreement, no matter what the EU wants to call it.